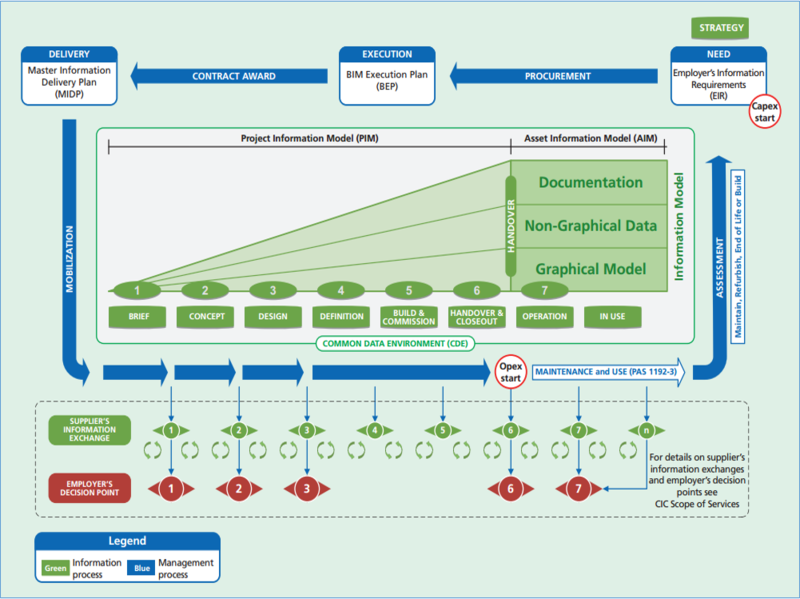 BIM principles support the adoption of collaborative behaviours and practices, connecting intelligent design to information-based technologies, to unlock efficient ways of working throughout the project life cycle. It has to relate to a Building project; it should be rich in non-graphical Information; and it should be built with reference to a 3D Model. There has been significant investment in the process by UK Government & professional bodies. For information how BIM is being implemented at Cambridge click here.